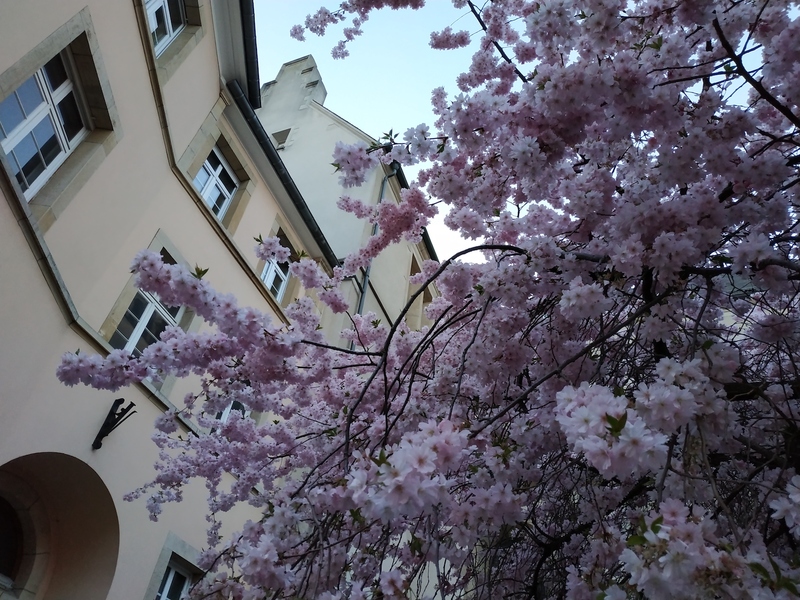 This blog is about Luxembourg. 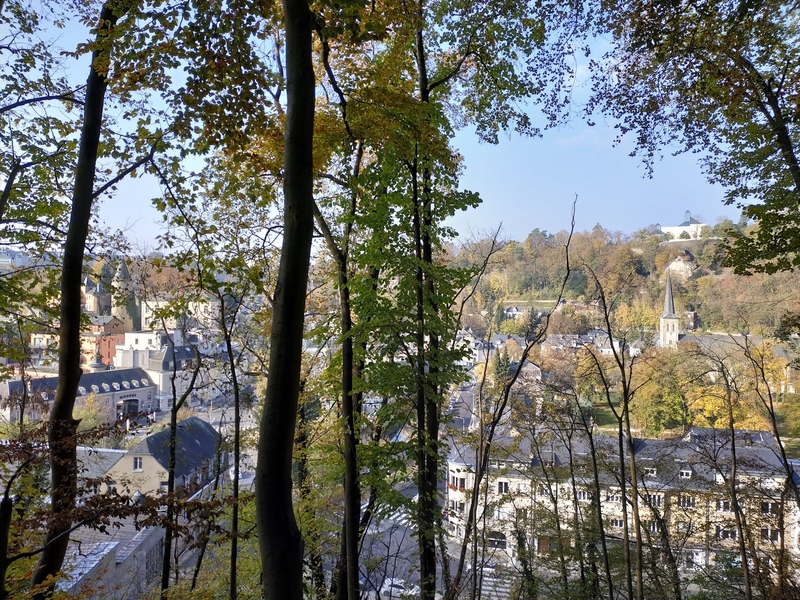 I think what makes Luxembourg antifragile may be, for example, the country’s small size, diversity, green efforts, multilingualism, social welfare, etc. That’s why somehow there is a positive atmosphere of community spirit and prosperity in this country.